Propertybase, a leading real estate technology company, announced the acquisition of BoldLeads, industry-pioneers of buyer/seller lead generation. 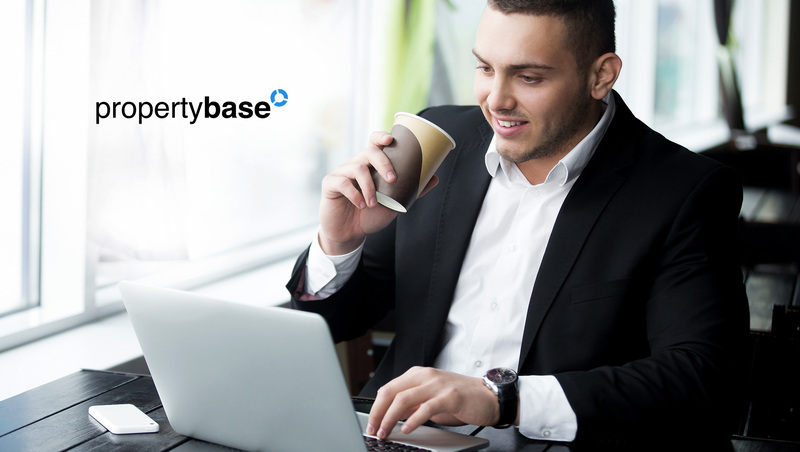 With this recent addition, Propertybase now offers the most complete lead-to-close platform on the market that simplifies the business of real estate. Founded in 2014, BoldLeads has created an innovative and automated process for agents to cost-effectively acquire, nurture and convert leads. The brand has seen explosive growth in recent years, servicing thousands of clients in North America and generating over 1 million leads per year.